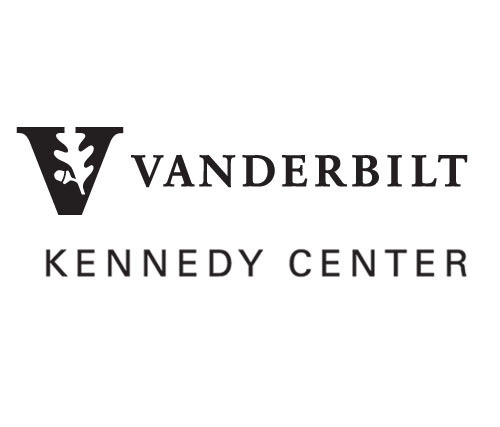 The Vanderbilt Kennedy University Center for Excellence in Developmental Disabilities would like to invite you to join us for a free webinar focused on providing improved medical care to adults with intellectual and developmental disabilities on April 4 at noon Central Standard Time/1:00 p.m. Eastern. This webinar will offer information about sleep issues and the difficulties they can cause for adults with IDD. Sleep fragmentation can contribute to behavioral, neuropsychological and cognitive problems. Presenters will be Beth Malow, M.D., M.S., board certified in neurology and clinical neurophysiology, who has more than 20 years of experience helping individuals with intellectual and developmental disabilities, and Althea Robinson, M.D. M.P.H., board certified in neurology and sleep medicine, who is involved in the diagnosis and treatment of pediatric sleep and epilepsy disorders and educating neurology residents and fellows. This webinar is part of our effort to build capacity of clinicians to serve adults with IDD, which includes the IDD Toolkit tools at www.iddtoolkit.org, and the free online training, developed in partnership with DIDD and TennCare, at http://tinyurl.com/train-idd-meds. This webinar is for physicians, advanced practice nurses, physician’s assistants, registered nurses, psychologists and social workers. Please join us on April 4 to learn more about caring for this vulnerable population. The deadline to register is April 3. If you have questions, please email me at janet.shouse@vumc.org. Thank you!